INDIA is the brainchild of a group of Dalit youths who were victims of caste-based atrocities on them in the form of denial of entry into the temples, drawing water from water sources by upper caste people and practice of untouchability. In 1994 the social boycott of Dalits and caste violence in Buguda ignited the minds of Dalit youths and intensified Dalit youth action to protect Dalit communities and safeguard their rights. The urge to fight against caste-based violence and atrocities took the shape of an organised effort to liberate the communities at large from the ravages of caste practice and violence. The philosophy of such social movement was to educate, ignite and organise – break the silence and be assertive.INDIA, thus, came into existence to promote a cause with a comprehensive approach to develop the life and livelihood of the Dalit and tribal communities and protect their rights. Girl child education is internationally focused. The effort is to reduce the gender disparity and enable the women folk to come at par with men folk in all fronts of life. Buguda in Ganjam district represents considerable tribal population. While effort is made to focus on girl child education in general, very negligible effort is made towards girl child education of the tribal communities. Most tribal girl children are illiterate, school dropouts with very low level of learning outcome. The reasons could be attributed to parent’s ignorance, poverty condition, migration, early marriage, lack of basic facilities for tribal children in school, communication facilities etc. 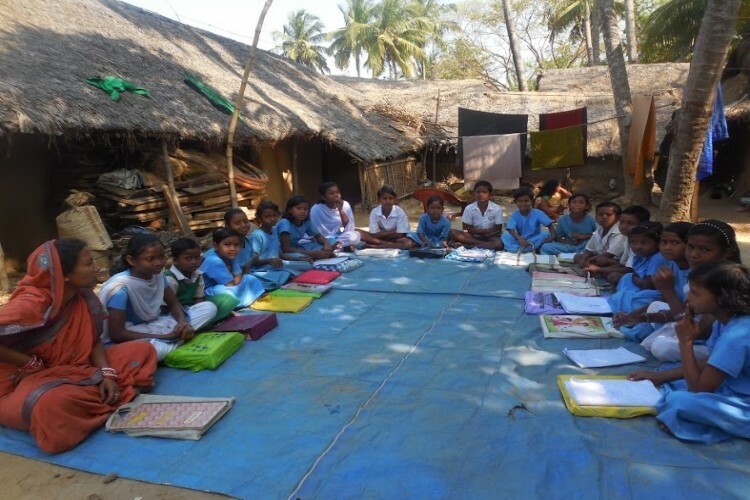 INDIA proposes to take up five tribal villages in Buguda to undertake education programme for the tribal girl children who do not have access to normal education system so that they achieve the minimum reading, writing and arithmetic skills. The programme shall include community level teaching involving teachers, parent sensitization, exposure to educational centres and teaching learning materials. The total budget is five lakhs out of which 36% is teacher’s remuneration, 12% teacher’s capacity building, 12% exposure visit, 20% teaching learning materials, 10% parent sensitization and 10% administrative expenses.The project duration is one year. Your share could be as good as a donation for I.N.D.I.A NGO! Not everyone can afford to take care of their loved ones. I.N.D.I.A NGO's life can only be saved by donations made by kind people like you.